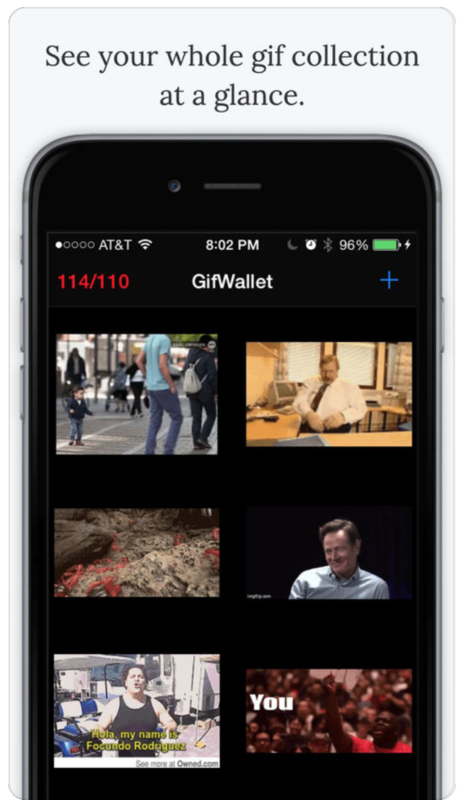 GifWallet is the most convenient way to store and share gifs on your iPhone. 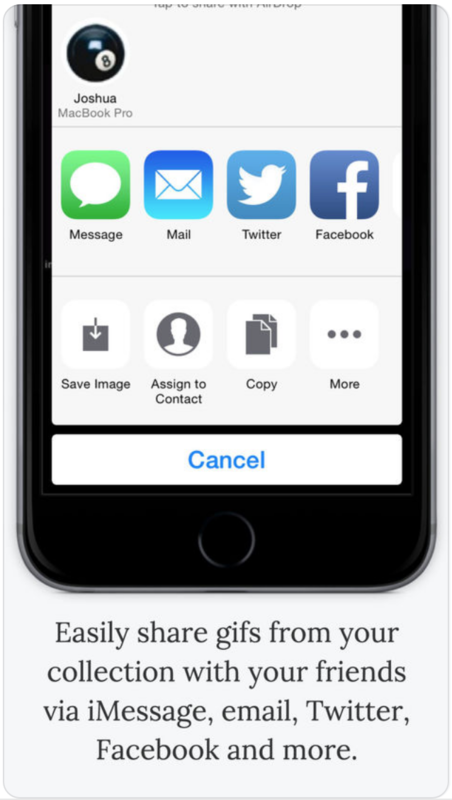 Never lose another gif! 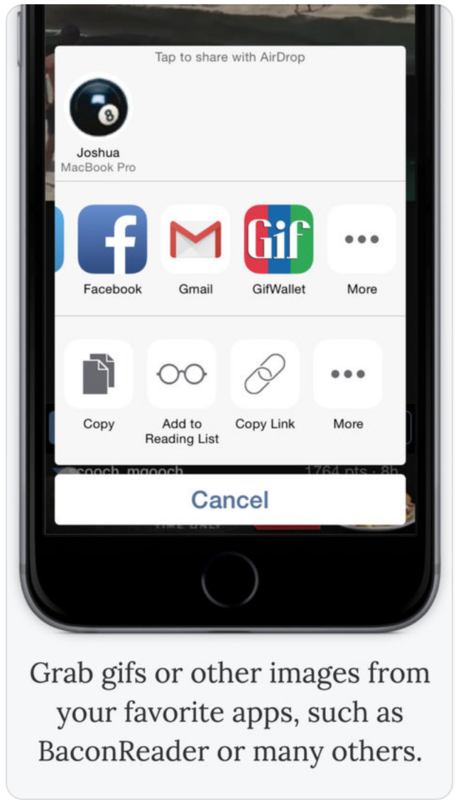 Capture them all in your own GifWallet. Pull them out at just the right moment. Win sweet sweet Karma points on Reddit. Throw levity into any online debate. Watch cats fail at being cats. Almost anything can be captured as a gif. Send a loved one animated proof of your feelings. Need an easier, richer way to communicate than emojis? Choose GifWallet. 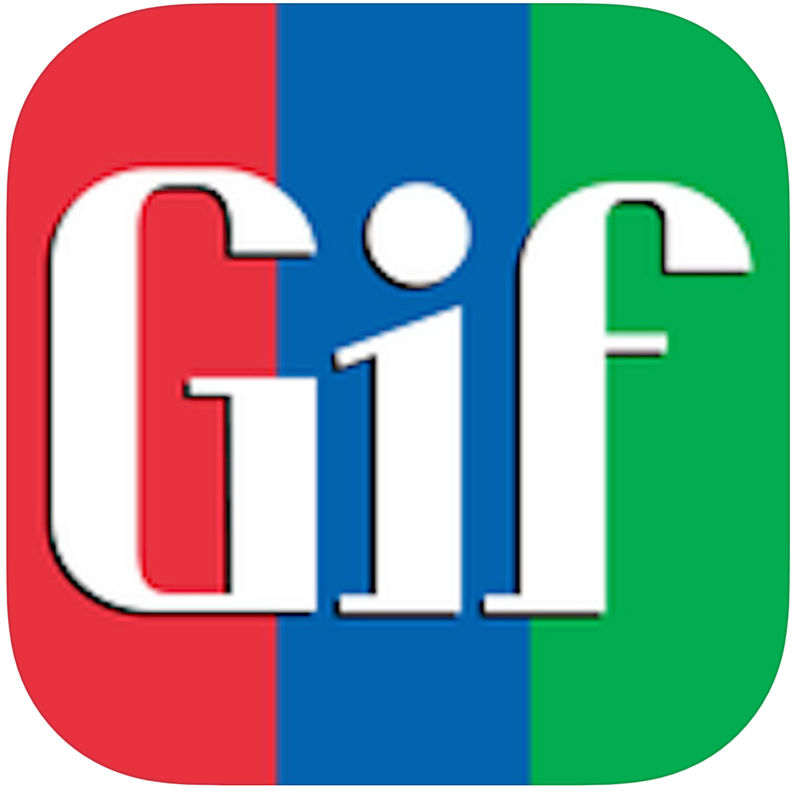 All your gifs will be saved to gfycat.com for easy sharing.